Yet another June screening for Sunscapades will take place next week. Marking its Venezuelan premiere, the film is part of the animation category official selection of the pleasingly-acronymed MIFVIF - Maracay International Film and Video Festival. The animation screening takes place at 10am on the 24th at the Casa de las Artes Lounge 2. An event I don't yet have specifics for - but am quite excited about - is the Canadian premiere of Chuck Steel: Night of the Trampires, following a warmly-received world premiere at Annecy a couple weeks' back. This will be happening at Montreal's Fantasia International Film Festival, although alas I'll have left the city by the time it kicks off. Tsk, always the way innit. 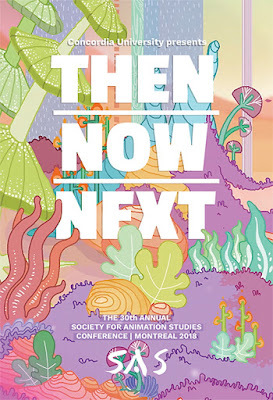 Next week I'll be stomping around my old stomping grounds of Montreal and, while my agenda is primarily syrup and bacon-oriented, my ever-brilliant spouse Laura-Beth will be in town to speak as part of the prestigious Society for Animation Studies Conference that this year takes place at Concordia University. For you animation academics who might be in attendance you can see her PhD presentation The changing face of replacement animation: how looking to the past can revolutionize the future of stop motion animation as part of the Auteurs and Experiments session that kicks off at 1:30pm at Concordia's De Seve Cinema. Among the other speakers are some fantastic artists including previous interviewees Janice Nadeau, Diane Obomsawin and my old UWE pal Philippe Vaucher. 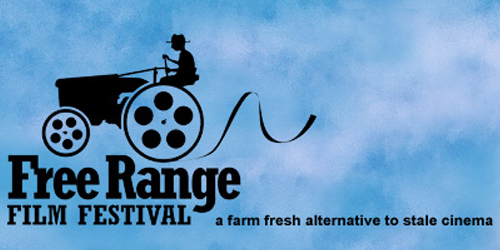 In a couple weeks' time my not-very-academic film Klementhro will be playing as part of the At The Fringe International Arts Festival in Tranås, Sweden. I now know it will be part of the program Philosophy in Spoken Words (the name of which in and of itself has made my day) that takes place July 1st at 2pm, the again July 2nd at noon. Check out their site for venue specifics and the full programme and whatnot. Not to be outshine by plucky newcomer Sunscapades, my previous film Klementhro's still finding new places in the world to pester. 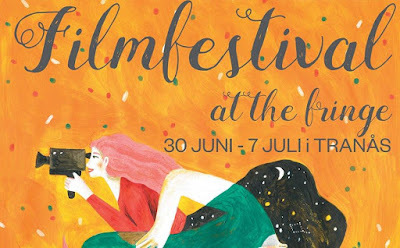 Three-plus years down the line, the film's Swedish premiere will take place during the first week of July in Tranås for the international short film festival section of this year's At The Fringe International Arts Festival. Don't have specifics to hand just yet but as ever they'll be up here as soon as I know. In all these years I've never missed an opportunity to self-promote! 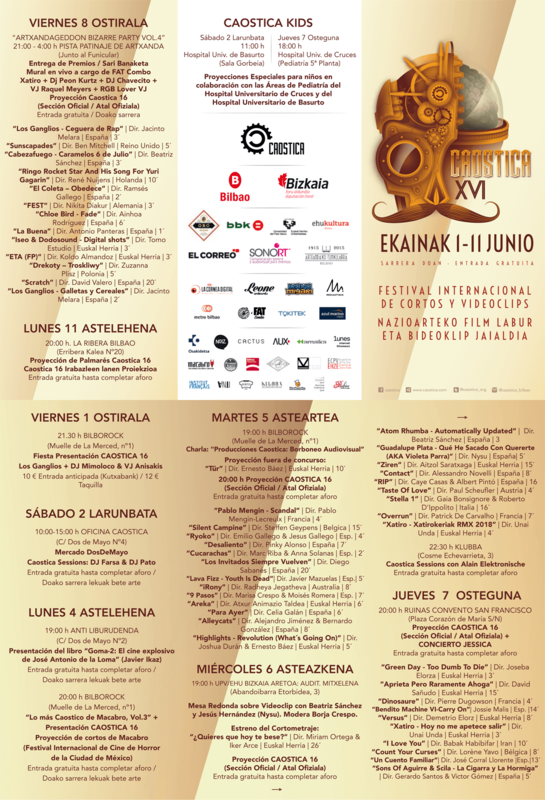 Sunscapades has snuck in another June screening, this time making its Portuguese debut at Porto 7 - Oporto International Short Film Festival. These folks are eggs of the good-est variety, having included my other films Ground Running, The Naughty List and Klementhro at previous editions. For their eleventh they're screening their official selection every day from 9:30pm at the Castle Foz starting this Wednesday June 13th (when you catch Sunscapades) through to the 17th. And it's free! So get yisselfs down there, no excuses. For the eighty-first episode of the Skwigly Animation Podcast I'm thrilled to have been able to speak with Alison Snowden and David Fine of Snowden Fine Animation. Having met at the NFTS, the pair went on to work with the NFB for their short George and Rosemary and the Oscar-winning Bob’s Birthday that later inspired the hit adult animated sitcom Bob and Margaret. Alison and David have teamed up again with the NFB for their latest film Animal Behaviour, their first new short film in over twenty years that will be taking major festivals by storm in the coming weeks, with official selections at Animafest Zagreb, the Annecy International Animated Film Festival, the Edinburgh International Film Festival and Anima Mundi. Also discussed in this episode: Upcoming highlights from Annecy, the curious world of Disney’s early sequels, the misguided efforts of Circle 7 and the not-especially-destructive trailer for Ralph Breaks the Internet. 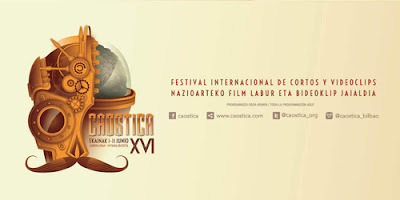 The sixteenth edition of Caostica is upon us and, as previously mentioned, Sunscapades will be among the animated shorts in the official selection. From perusing the line-up it looks like the film is part of the Friday all-nighter Artxandageddon Bizarre Party Vol. 4. Right on. The screening and other frivolities, including an awards ceremony and a bunch of DJ sets, kick off at the Artxanda Skating Rink on June 8th at 9pm and goes on until the wee hours. You can check out a flier for the full programme here. It's always fun to hear that the films get screened in all sorts of unique settings and locales - over the years I've had work play at outdoor pools, on boats, in modern art museums, in antique bookstores and projected onto bedsheets. As cool as it is to add skating rinks to the list, the Free Range Film Festival has topped even this by literally holding their event inside a century-old barn. The festival takes place June 29th-30th at, according to their Facebook page, "the junctions of County Roads 1 and 4 just one mile south of Wrenshall, Minnesota."